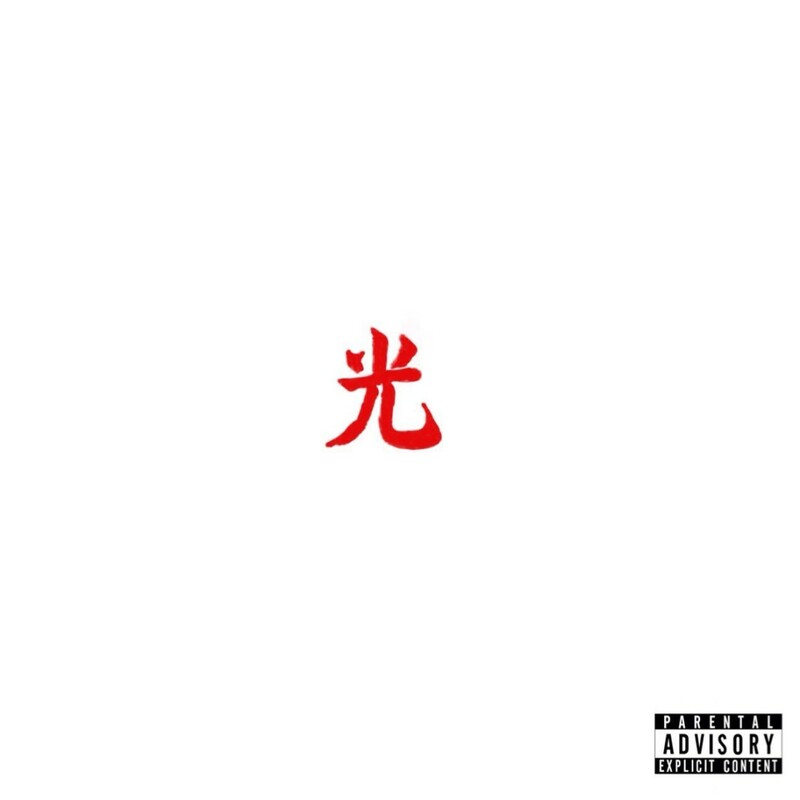 Lupe Fiasco – Tranquillo ft. Rick Ross & Big K.R.I.T. In exactly two weeks, Lupe Fiasco will release his fifth studio album DROGAS Light. Following the release of “Made in the USA” and “Jump,” the Chicago rapper is back with another track from the project titled “Tranquillo,” which was premiered by Zane Lowe on Beats 1 and features Rick Ross and Big K.R.I.T. Listen below.